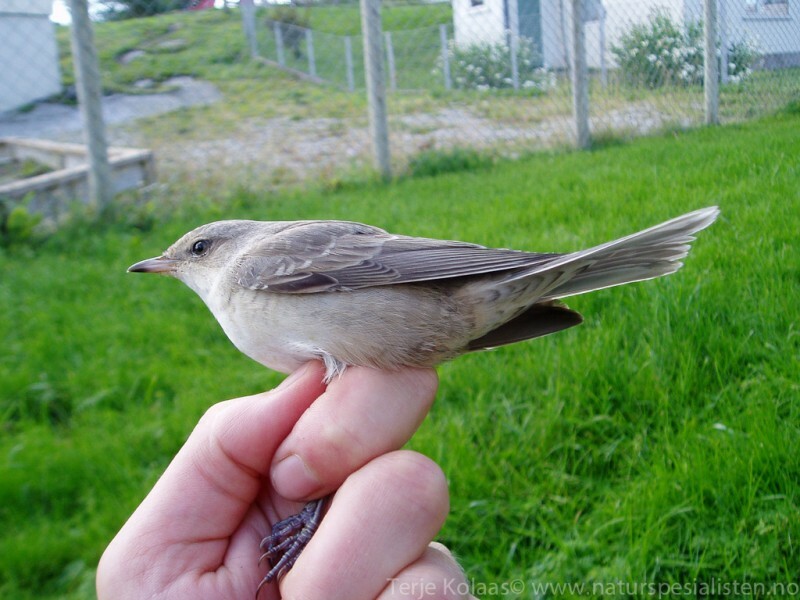 Large and bulky Sylvia-warbler, with grey upperparts, and white to cream underparts. Adult males easily distinguished at close range, by barred underparts and yellow iris. 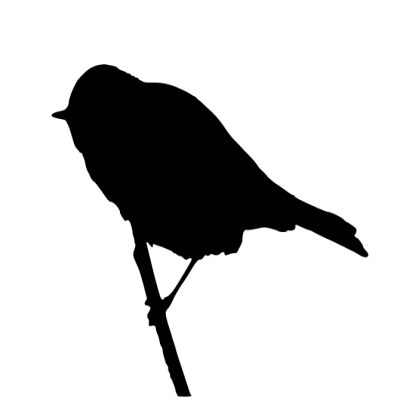 Eye darker in females and young males. 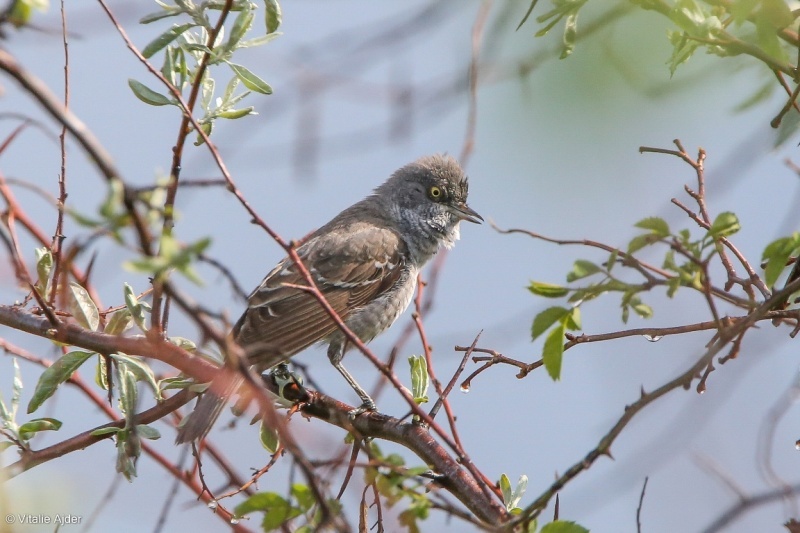 Pale, or white fringes to coverts and tertials evident in most plumages, but may be faint in young birds. Tail-corners white, and under tail-coverts always spotted. 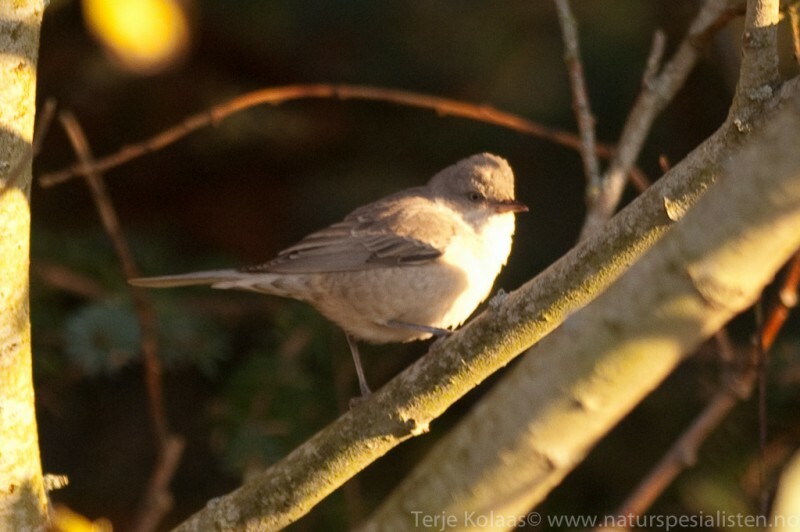 Most plumage characters difficult to see at a distance, and the general bulky and long-tailed impression of the bird, together with the white tail-corners seen in flight, are more useful for ID. 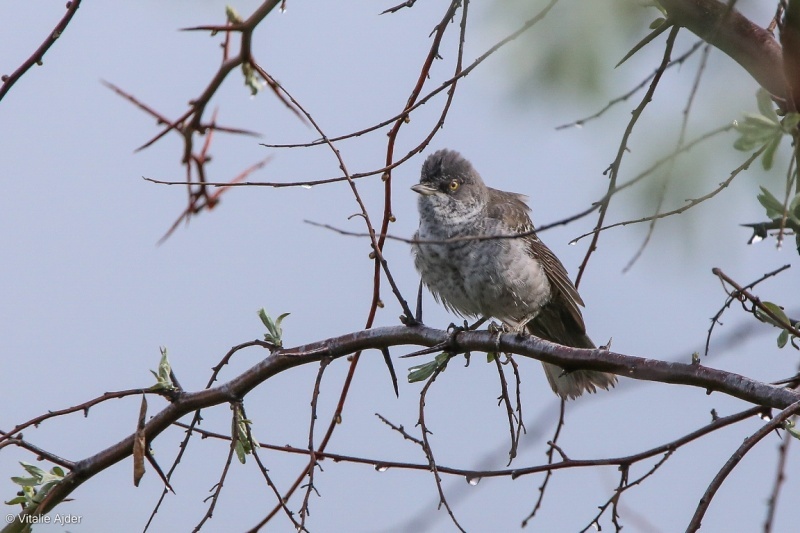 Sometimes resembles more a shrike than a warbler, especially in flight. Varied repertoire, but mostly silent when not breeding. Contact call a rolling, dry "trrrrrrrrr-r-r-t, often with ritardando ending, of 1-2 seconds length. 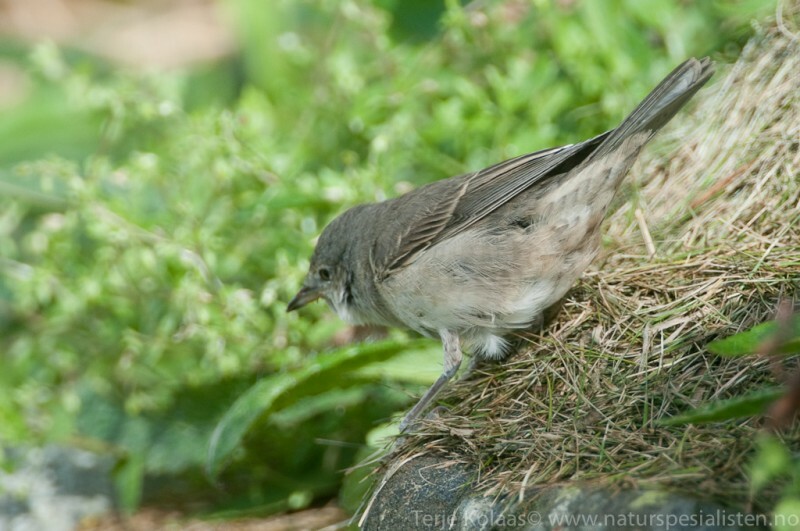 Also a Blackcap-like "check". 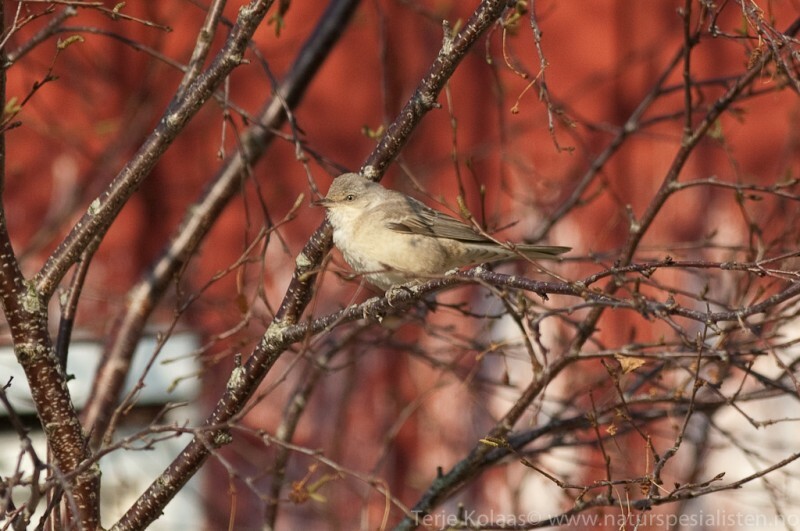 Song varies among individuals and location, but is generally quite similar to Garden Warbler. 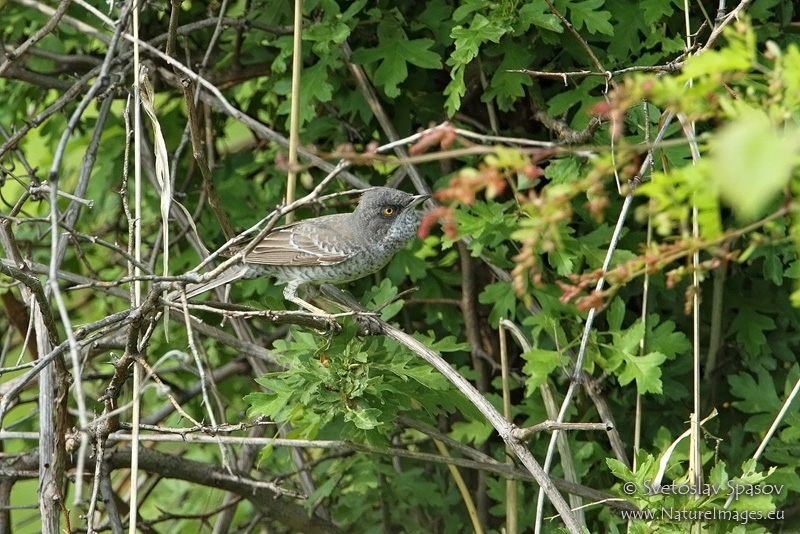 Often contains mimicry of Red-backed Shrike, and other species. Phrases usually quite short, with rapid alternations between sequences of squeaky, high-pitched sounds and warbling, fluty (often disyllabic) notes. 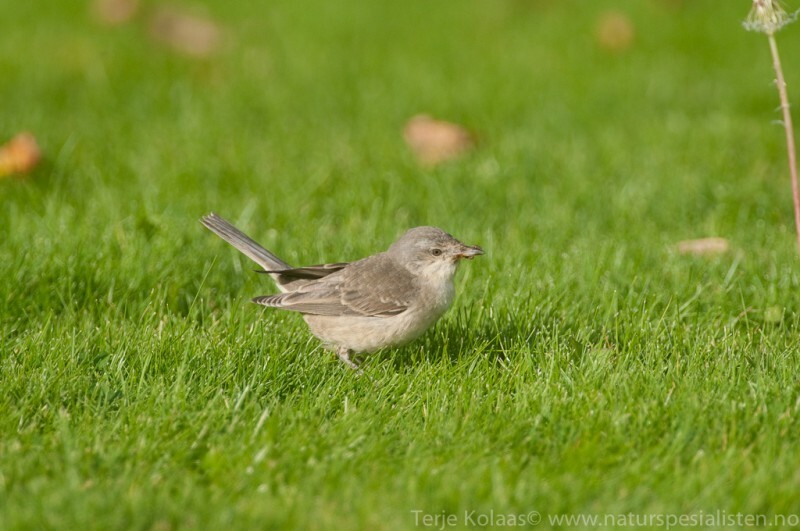 This creates a slightly bouncing rhythm, different from Garden Warbler. Sometimes includes contact call in song, which makes ID easier.